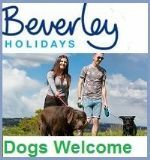 Dog friendly, Dog Exercise Field | Walks close by. 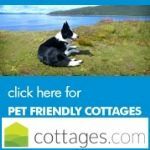 2 Bed Dog Friendly Accommodation Newbiggin, Bishopdale. 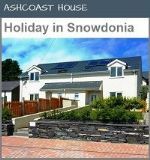 This is a particularly lovely cottage with high quality furnishing including some antiques, all the modern comforts of home and comfortable under-floor heating. 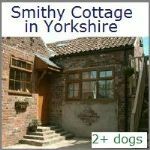 2 Bed dog friendly Cottage Yorkshire Dales - Sleeps 4. This bungalow stands in a large fenced garden set back from the road. 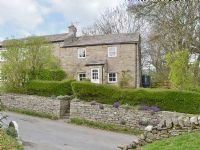 It has superb views of Ingleborough and is centrally situated for the Three Peaks Walk. 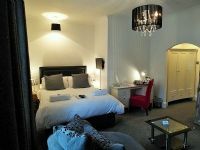 The current owners have worked hard to refurbish and update the Guest rooms to a pleasant and comfortable standard. All rooms en-suite. Centre of Village with Post Office, village shop, Countess Tea Room, Farm and Flower Shop, and The Wortley Arms, which has an excellent reputation for fine dining. 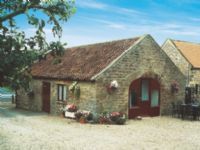 7 Bedrooms - A friendly, informal and comfortable guest house, conveniently located for York, the Wolds and the East Coast. The accommodation we offer includes spacious comfortable suites in the main guest house. 6 Bedrooms - The Runswick Bay Hotel is a traditional coastal inn with cask ales and pub food making it the perfect base to explore this beautiful coastline. 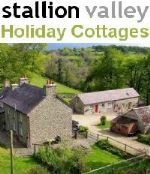 6 Bedrooms - A unique converted railway station on the Skipton-Settle-Carlisle line. Most unique 4 star guest house with the warmest of welcomes. 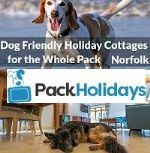 If you would like to bring your dog please call us direct to make sure a pet friendly room is available. 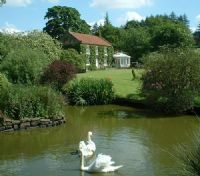 B&B 5 Bed - An 18th Century listed building set in tranquil woodlands only 1.5 miles from the town centre. 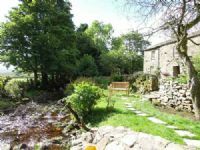 2 bed - Clean, comfortable family run B&B. Free WiFi. Small family run Guest House on the north side of Scarborough? All bedrooms en-suite. 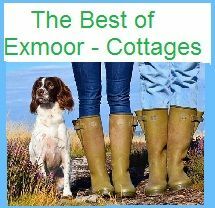 Close to the north beach and only a short drive to the North Yorkshire moors. Only a low cost per person per night bed and breakfast rate. Well behaved dogs welcome! 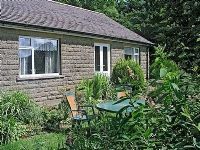 The Firs Guesthouse is situated in the coastal village of Runswick Bay. A family owned and run large detached residence with private off-road parking. 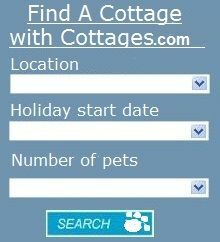 the hotel is comfortable and friendly with a pleasant atmosphere, it is dog friendly. The rooms are kept clean and you can bring your dog. Our staff will help you feel at home. 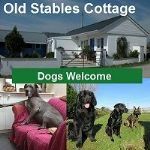 We are extremely accommodating, happy to welcome those with dogs into our B&B. We hope you enjoy our Breakfast. We have a park nearby which is ideal for dog exercising or walking. Our Rooms are spacious, some have sea views. 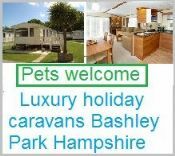 Your dogs are welcome to stay in some of our rooms. Some describe them as 'far superior to what we expected!' Rooms are nicely furnished with spa bath and a comfortable double bed.